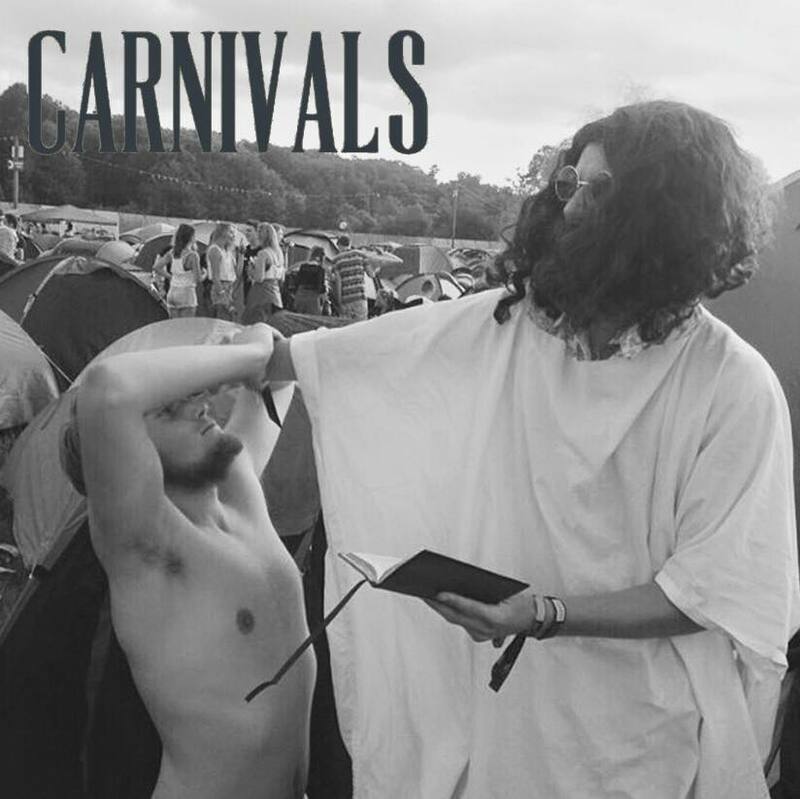 South London based 4 piece Carnivals have released 2 new songs, ‘The Feeling’ and ‘Creamer’ which are available to stream via SoundCloud. Having spent the last 7 months on the live circuit, the psych/rock band have been gaining interest and the debut tracks compliment their live performances. The 2 tracks have an intricate layer of guitars, with a slightly funky vibe on ‘The Feeling’, where as ‘The Creamer’ is of a darker sound, with more of a groove to the track. Carnivals are a band to certainly give a listen to.